New in summer 2018, Hotel Pippa is the epitome of midcentury flair, timeless style and lively sophistication. 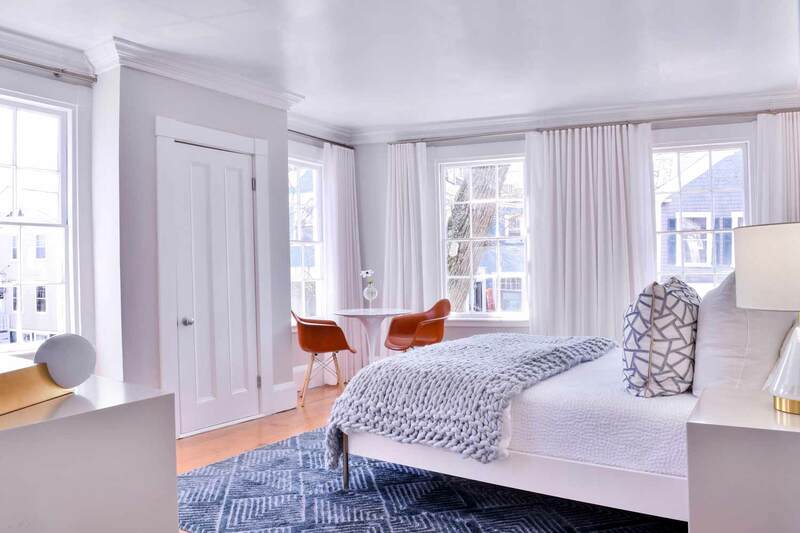 Classic Nantucket architecture frames each guest room’s playful, iconoclastic interiors — with worldly attitude and vibrant pops of color. Welcome to your new home base for late nights, spontaneous adventures and a touch of the unexpected. The island’s most seductive experiences are steps from our front door. 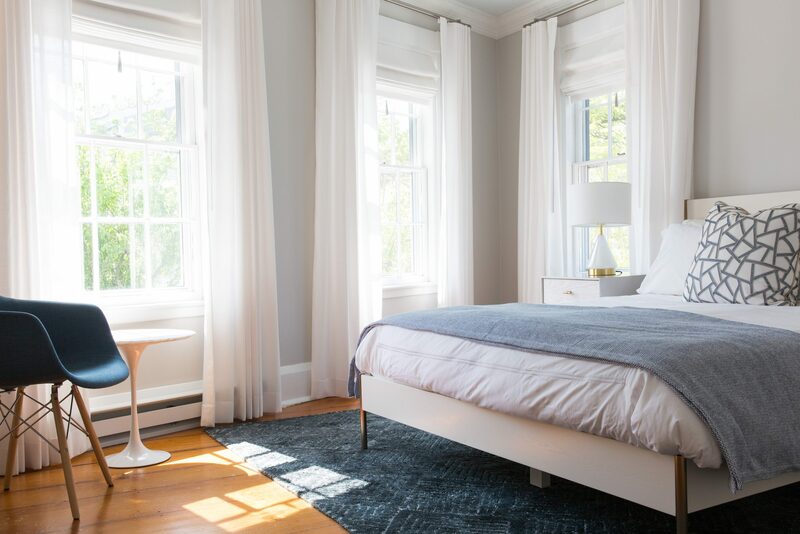 Modern guest rooms showcase pieces by innovative Nantucket artists. 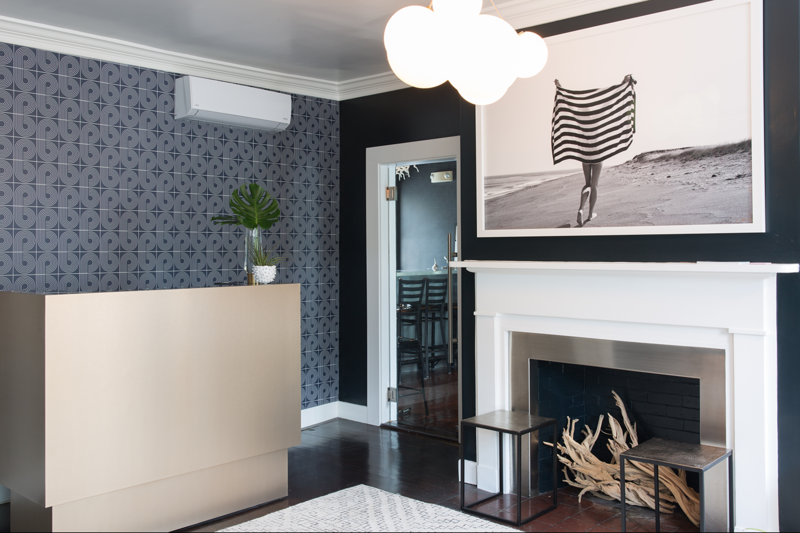 Front desk staff think outside the saltbox with recommendations for the island’s newest, most decadent experiences. 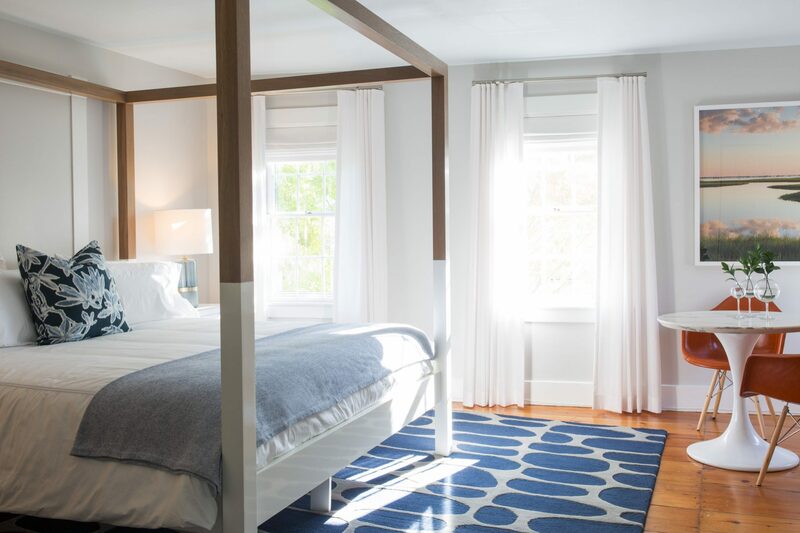 Each room is stocked with luxurious linens, bathrobes and a selection of top-shelf bath and skincare products. Enjoy a continental breakfast each morning, incorporating local ingredients and healthy options. Hit the beach with complimentary chairs and towels—everything guests need for a day in the sun.